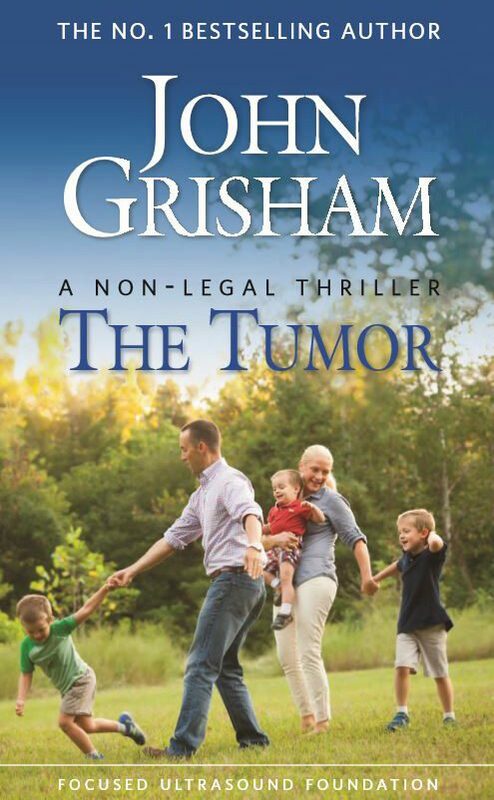 FREE Print Or Digital Copy of "The Tumor" By John Grisham! You are here: Home / FREEbies / FREE Print Or Digital Copy of “The Tumor” By John Grisham! FREE Print Or Digital Copy of “The Tumor” By John Grisham! Head over here to get your FREE Print Or Digital Copy of “The Tumor” By John Grisham! From John Grisham, comes a story where today’s medical fiction could become tomorrow’s lifesaving reality. When Paul suddenly receives an unthinkable diagnosis – a lethal brain tumor – his future instantly looks bleak, and he and his family begin a painful battle. But could the story be different in 10 years? Focused ultrasound is a revolutionary technology that has the potential to rewrite his story. Could it affect your future?